Do you enjoy a good game of Basketball? Now you can play it any time at your home. 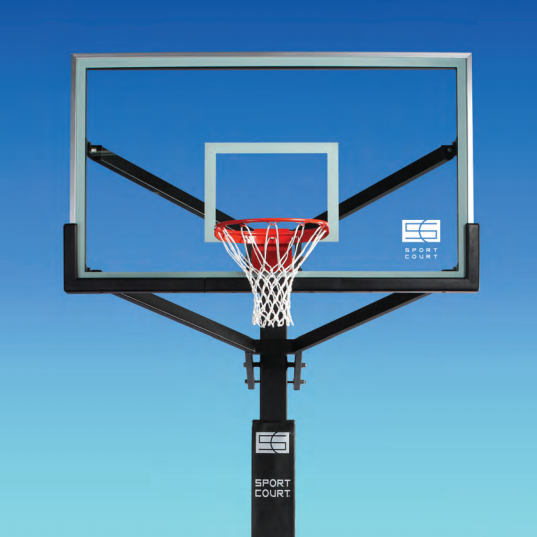 Sport Court offers adjustable basketball hoops that can be installed right at your home. Sport Court™ has designed professional quality in-ground basketball hoop systems that ensure the best in performance and safety. Our Slam Systems feature superior corrosion protection and an advancedheight adjustment system for easy use by players of all ages. Tempered glass backboards deliver pro-level ball rebound, and the included backboard and pole pads provide increased safety.